It’s been 40 years since LEGO released their first minifigure?can you believe it"! As you can imagine, the famous brick-making company is super excited about this milestone and, of course, released 17 characters for their 18th Minifigures Party series. 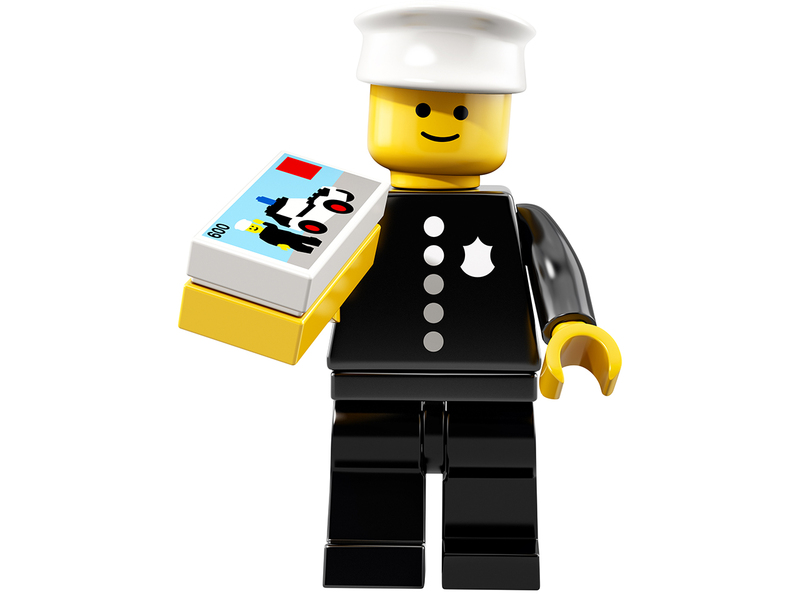 There’s a slew of cool new characters, but the one that people are most excited about is a rare replica of LEGO?s first minifig EVER?the 1978 Police Officer, complete with white hat and black uniform. The best part" He’s holding a replica of the boxset he was originally part of in 1978?a rare detail that collectors will appreciate! The minifigs will sell in a mystery bag for $5 each, so you never know which one you?re going to get. The LEGO Minifigures Party series will be available April 1, 2018 (no joke!) for collectors ages five and up.